Bourns CDSOD323-TxxC-DSLQ AEC-Q101 TVS Diodes are transient voltage suppressor diodes for surge and ESD protection in a SOD323 package. The markets of portable communication and telecom equipment are challenging the semiconductor industry to develop increasingly smaller electronic components for high-speed communication rates. 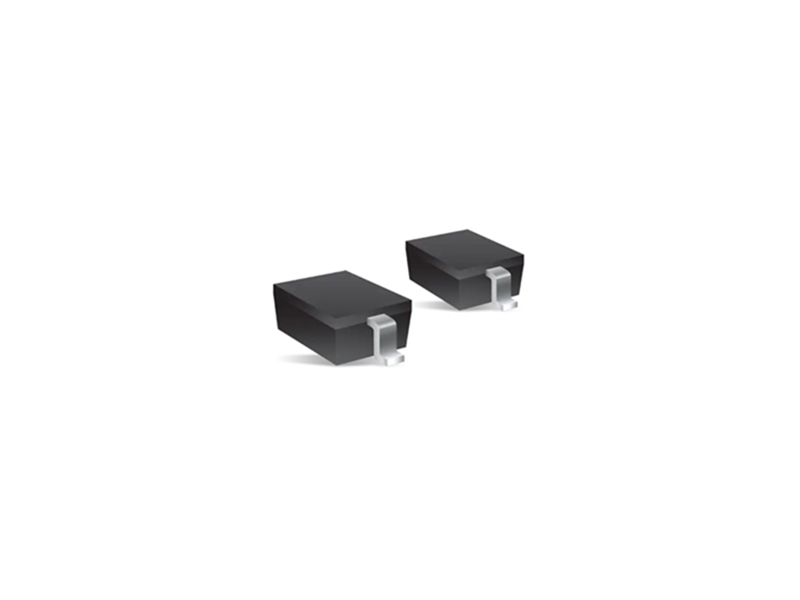 Bourns CDSOD323-TxxC-DSLQ TVS Diodes offer working peak voltages of 12V and 24V in a bidirectional configuration, with low leakage currents of 1nA and typical capacitance of 3pF. These diodes conform to JEDEC standards, are easy to handle on standard pick-and-place equipment, and their flat configuration minimizes roll away. They meet IEC 61000-4-2 (ESD) and IEC 61000-4-4 (EFT) standards and assists in meeting IEC 61000-4-5 (surge) requirements. The components are AEC-Q101 compliant for automotive applications, halogen-free, and RoHS compliant. - ESD protection: 30kV Max. - Low capacitance: 3pF Typ. You can check out our TVS Diode products here.